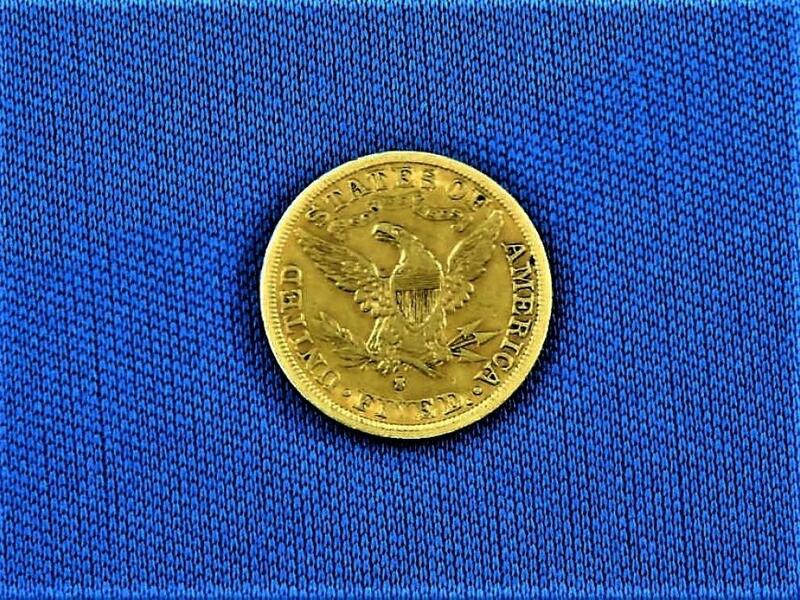 Gold Coins Minted in The United States of America. 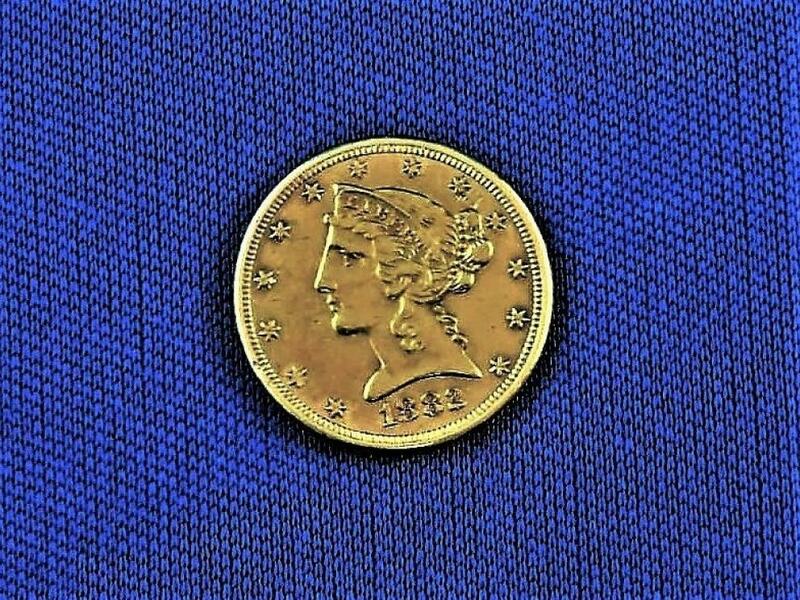 The five coin selection in this auction are ungraded, however, certainly have numismatic and investor interest due to age, quality and simply, each coin is a unique collectible. 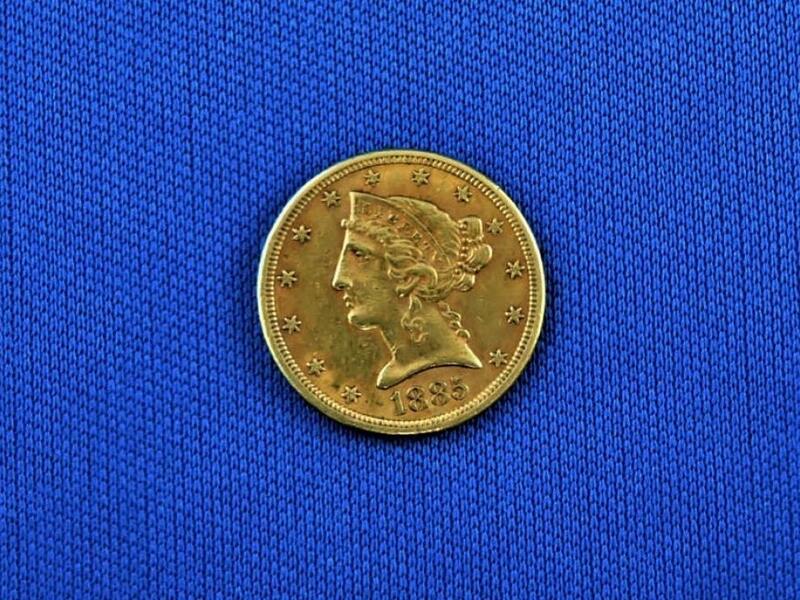 This SoldOutright Auction features an assortment of American Gold Coins. 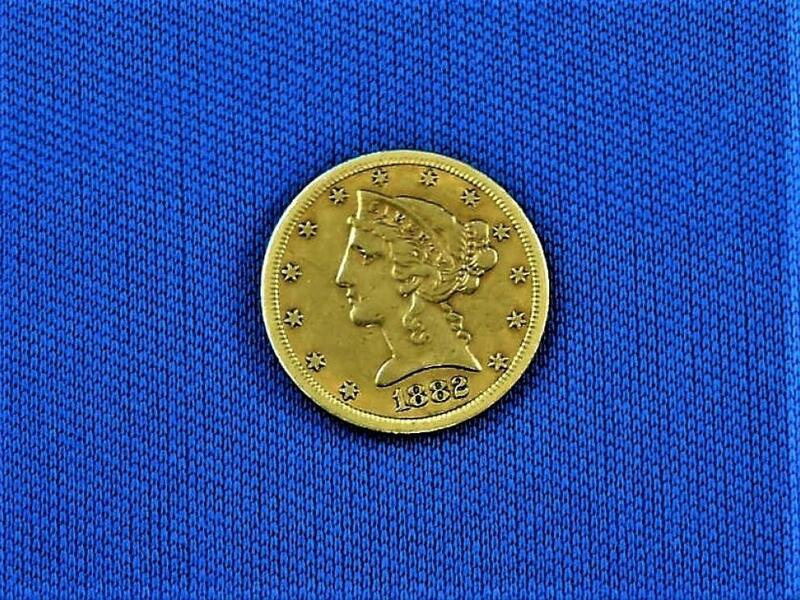 Premium coins in this auction are ungraded and vary in quality with several being in outstanding condition. Winning Bid will be subject to the addition of a 15% Buyer Premium, plus, any and all costs for shipping, handling, payment transaction, insurance and any other unforeseen costs. 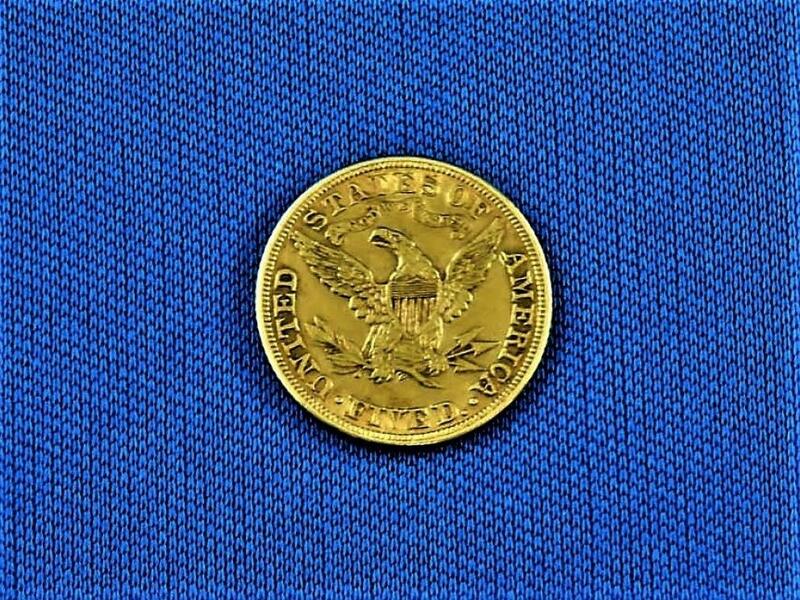 Winning Bid will be subject to the addition of a 15% Buyer Premium, plus, any and all costs for shipping, handling, payment transaction, insurance and any other unforseen costs.